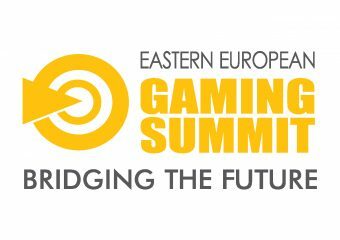 Join Eastern European Gaming Summit on 19 – 20 November in Sofia, Bulgaria! 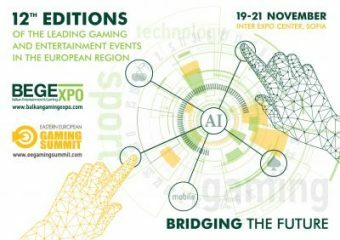 The annual gaming conference, which keeps you on track with the latest regulatory and technological developments in Eastern Europe. The right place for everyone looking to enhance their competence and get updates on the emerging Eastern European opportunities and challenges. The event gathers 200+ industry representatives from 22 countries, helping them gain in-depth knowledge about hot updates and legal cases from top-level industry experts.